In our “Voices from the Movement” series you will hear stories directly from buildOn students, educators, community members and supporters about why service matters and how it empowers change. The biggest lesson I’ve learned from buildOn is that you should always show love and kindness to people no matter who they are. The color of their skin, where they live, if they are poor, or rich, or young or old. It doesn’t matter. Support them and show that you care about them. I moved to New York City from Ghana at the beginning of last school year. 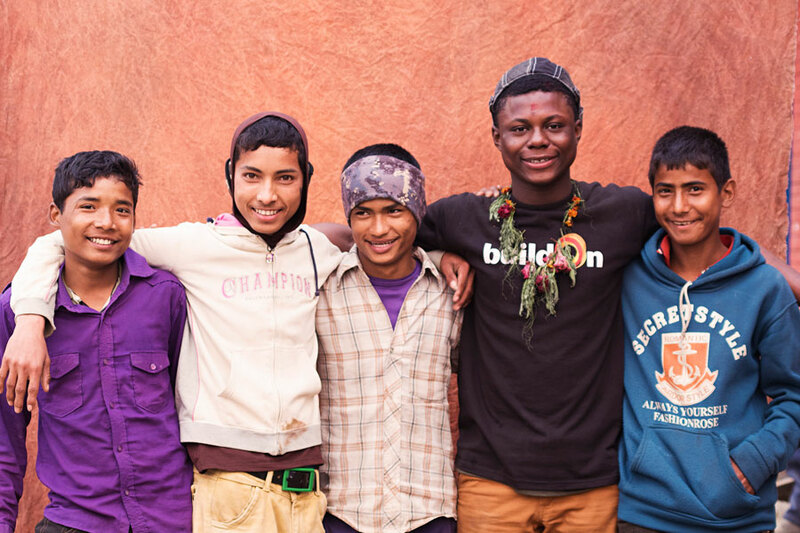 It was hard to leave my friends behind and to adjust to my new school, but buildOn really helped me feel included. 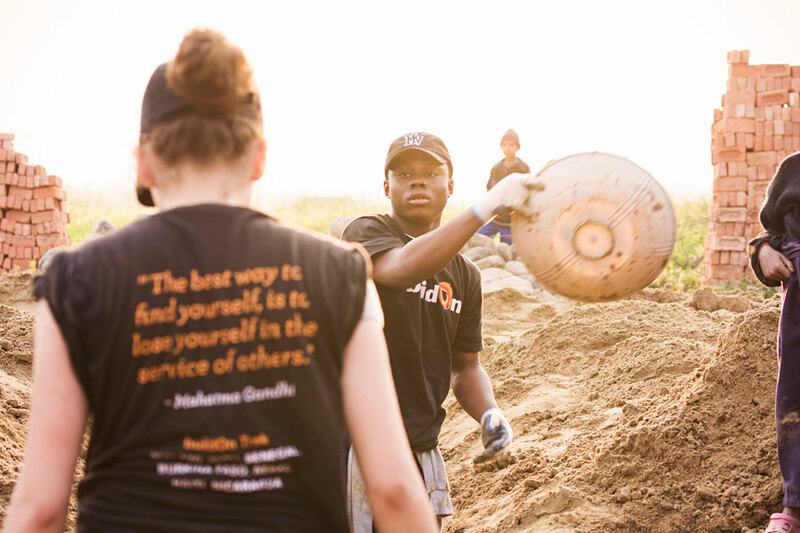 By serving with buildOn, I started to learn more about the community and what’s going on around my school, the Bronx School for Law, Government and Justice, and I was encouraged to apply to go on a school building trip. I was so excited when I was accepted to go to Nepal. I have always been lucky to get a good education in Ghana and in the United States, but there are kids in my home country and all over the world who do not have the same opportunity. My host brother in Nepal wants to be a doctor, but it is extremely hard for kids from his village to finish their education. But now that they have a new school, he might actually be able to reach this dream. Since I came back to New York after my trip to Nepal, I always think about how much the villagers cared about their new school. Sometimes I wish I could go back in time and relive my Trek experience because a lot of kids in my community don’t care about school. They don’t realize how important it is to graduate. But if you want to become something big and impact the world, you need to work hard. I am going to keep doing service at home to help kids feel just as excited about learning as the kids in Nepal were. When I volunteer at the library, kids come to me and they want me to teach them and read to them. If I encourage them to succeed, they are more likely to stay in school. This is why buildOn has empowered me to help more people in the Bronx realize how lucky they are. Soon I’m going to go talk to middle schoolers about Nepal and buildOn. I want them to know how good it feels to be part of a group where you get to make a real impact. If they remember one thing, I want them to remember that the education crisis is real and there are a lot of challenges around the world but they can make a difference in their own lives and for other people. 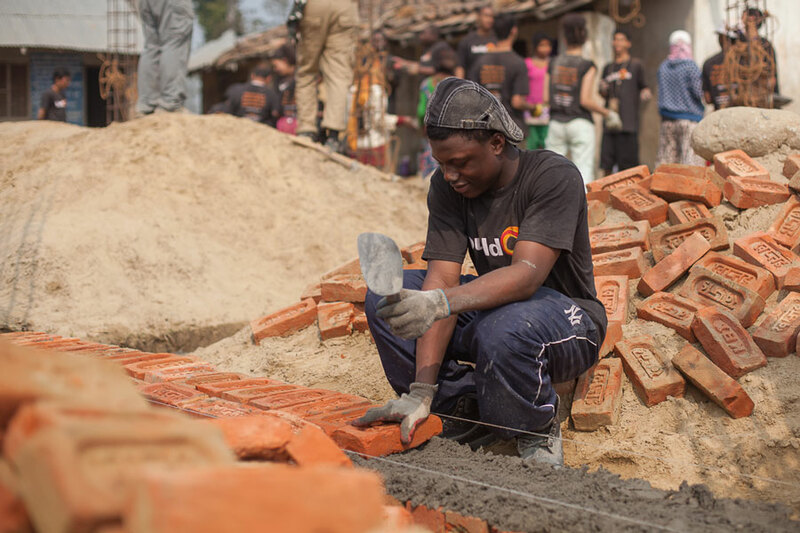 I am so proud that I joined buildOn and went on Trek. I am still figuring out the best way to make a difference in my community, but I think buildOn is helping me get there. Service helps you learn to be there for people who need it. You learn that you give them hope. 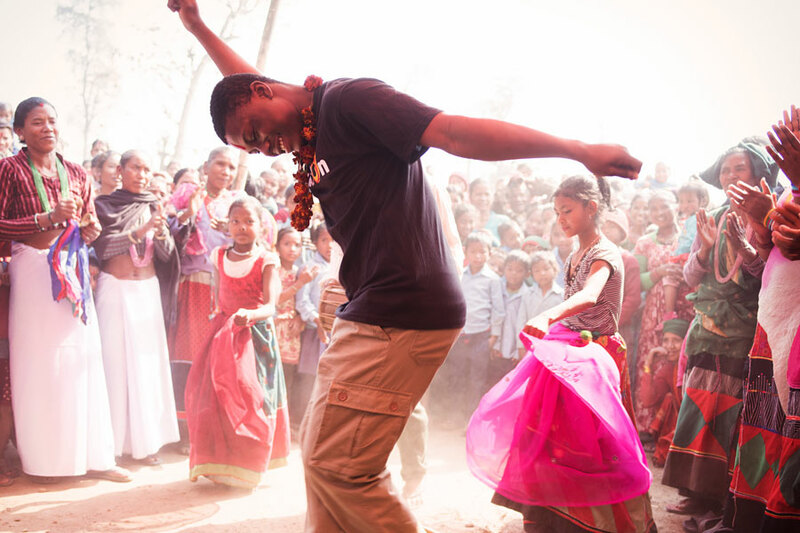 When I was in Nepal, I was volunteering in just one community. When I’m at home, I am doing service in just one city. But, I’ve learned we all can be part of making a bigger difference for the whole world. Pictured: (Above) Celebrating the groundbreaking of the new school with the people of the village of Shanti Katan, Nepal; (Middle Two) On the construction site where Michael and other buildOn students from New York helped build a new school for the village; (Below) Michael and some of his new Nepalese friends pose for a photo. Photos by Jesse Dittmar and Srijan Tamrakar.